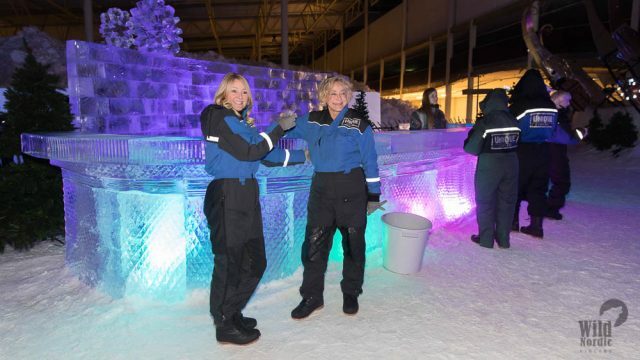 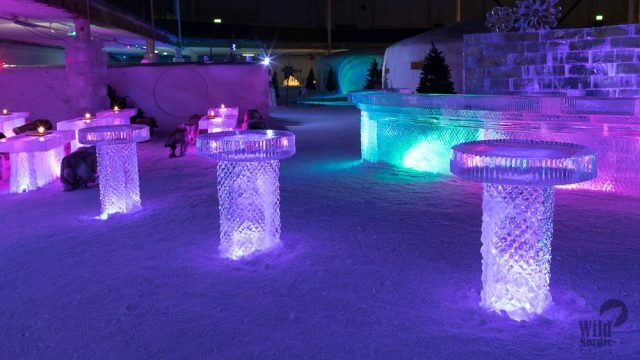 Experience the thrill of a fairy tale winter wonderland with fun skis and wondering around ice labyrinth finding your inner child or on a sliding hill in the cool atmosphere wrapped in protective thermal clothing and enjoy a drink at the Ice Bar from a frozen glass. 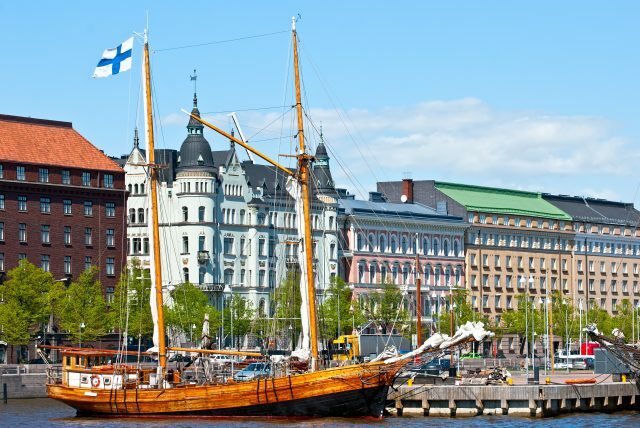 The lovely seaside city of Helsinki has a lot to offer from outstanding modern design to scenic waterfront views and inviting parks. 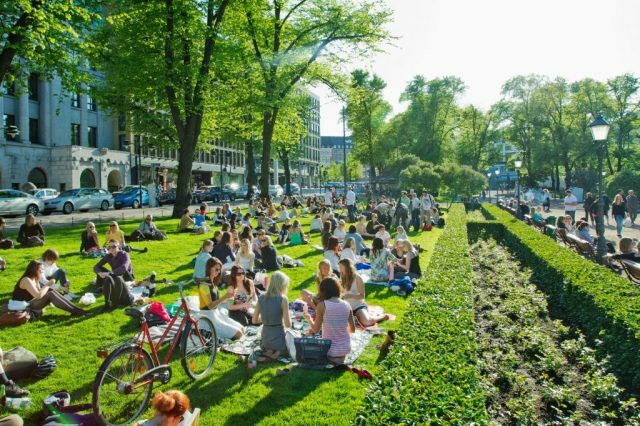 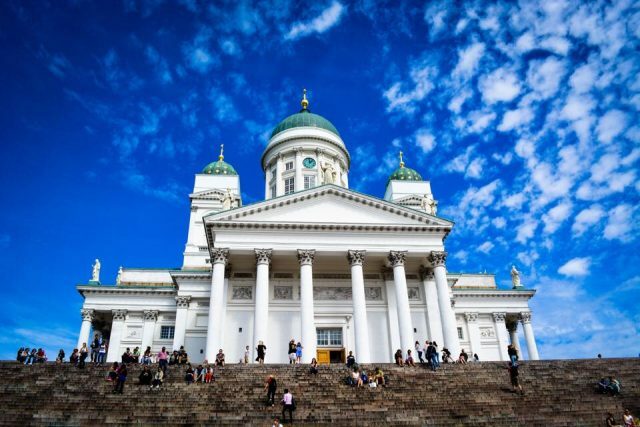 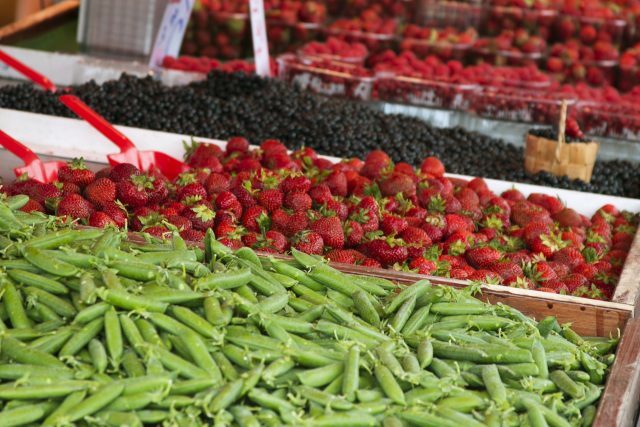 We will start by taking in the city center sights with an enjoyable sightseeing drive past lush Esplanade Park, Market Square and admire the perfectly cohesive historic ensemble on Senate Square & the Lutheran Cathedral. 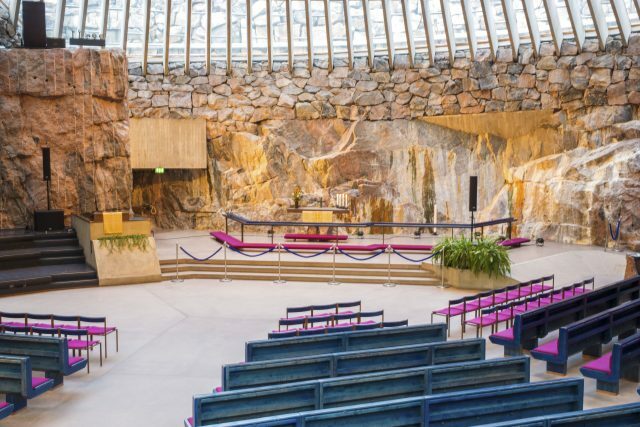 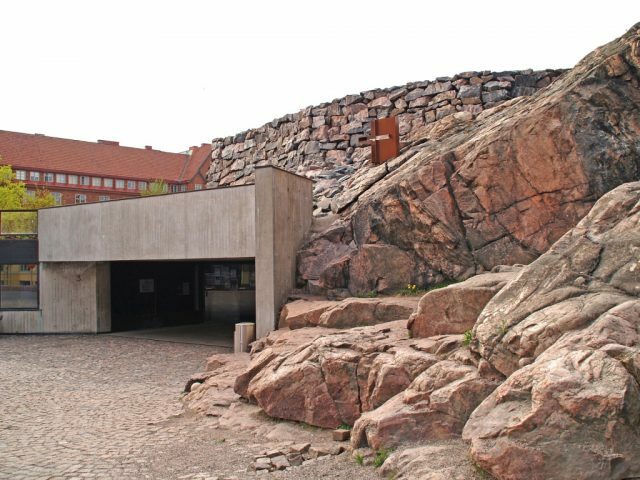 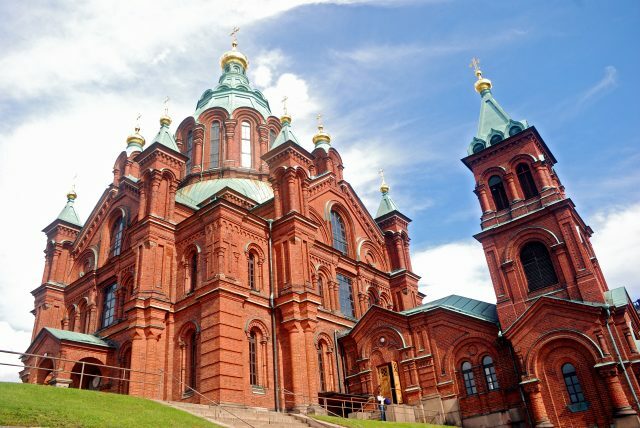 Leaving the city center behind, we will dedicate time to admire the unique setting of one of the most legendary landmarks in Helsinki, the Rock Church and Parliament building just around the corner. 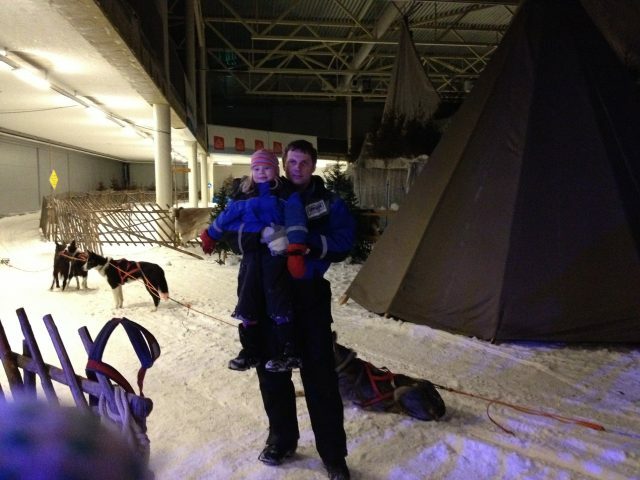 In order to enjoy an adventurous afternoon filled with winter fun, we will take a short ride outside to the all-year-round indoor winter wonderland. After being comfortably wrapped in warm clothing, you are able to explore the individual igloos and masterful ice carvings on the walls. 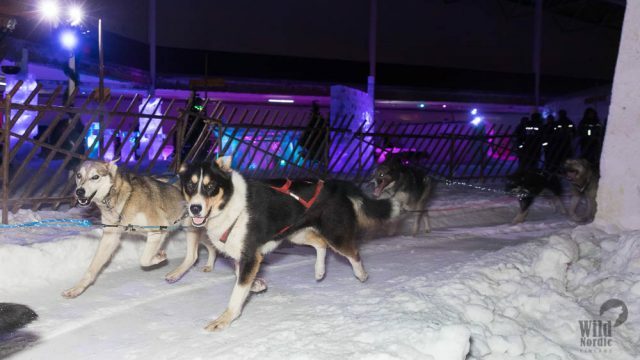 Then, let your need for some good fun be fulfilled on fun skis, wondering around in an ice labyrinth, sledding or meeting the charming husky sled dogs. 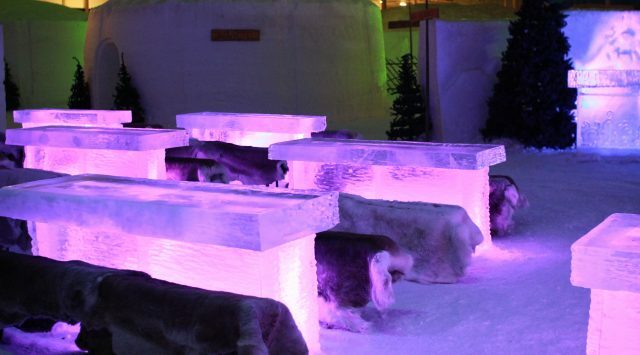 A delicious cocktail or juice is included at the Ice Bar seated on reindeer fur after all that excitement. 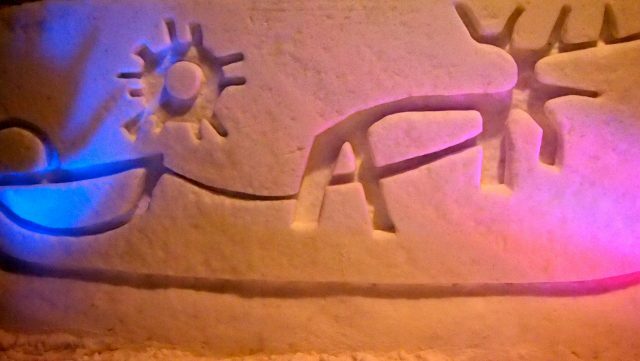 And for those who wish to bring home a piece of that wonderful winter wonderland experience, there is a unique collection of glass molds, husky toys and best of Finnish glass design available. 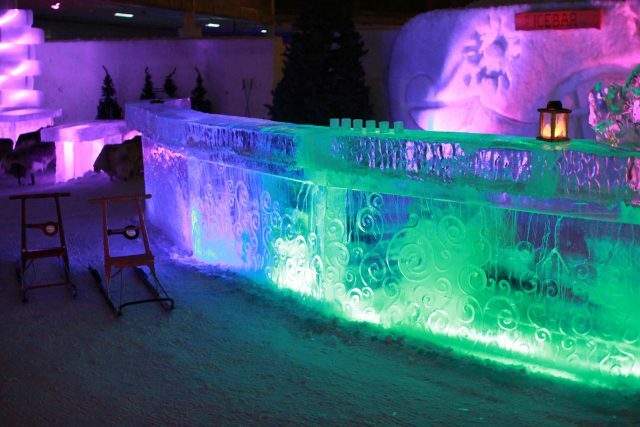 The cool tour to winter land comes to an end with a panoramic drive back to the cruise port or your hotel.